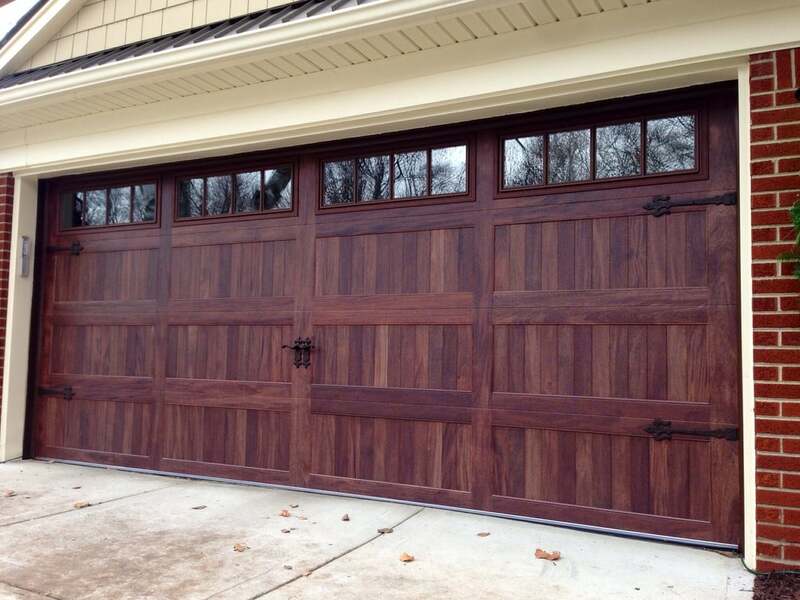 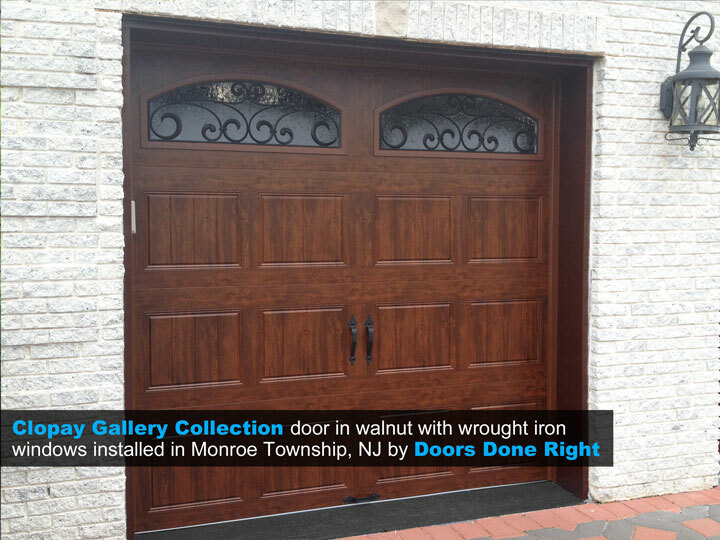 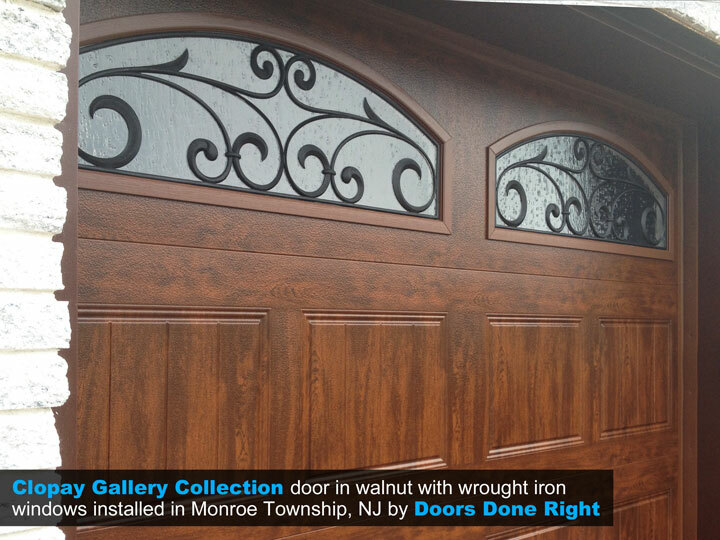 Installed by doors Done Right in Monroe Township, NJ. 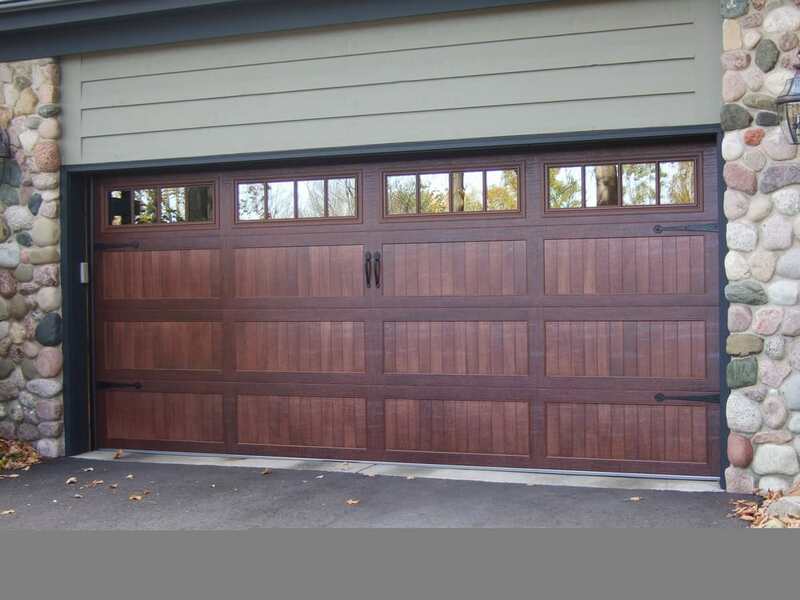 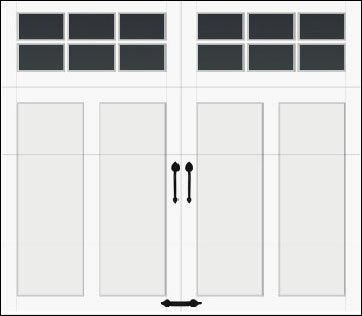 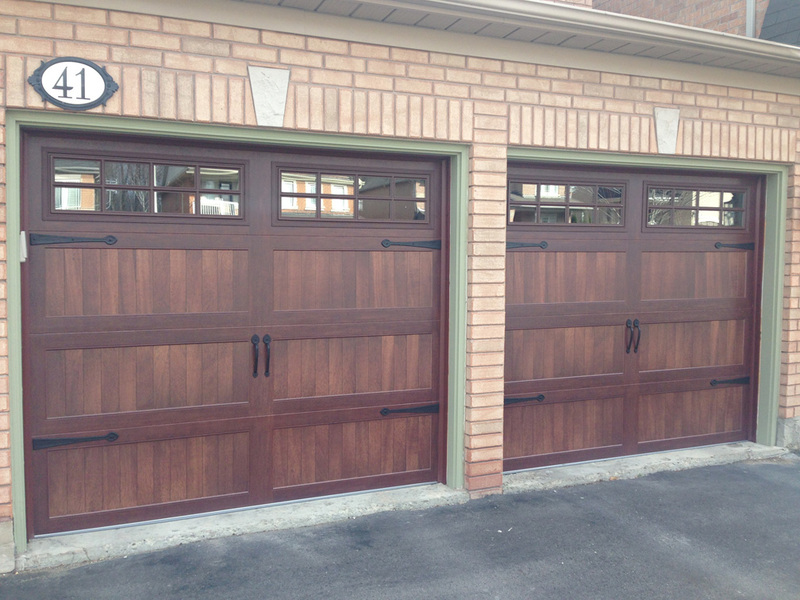 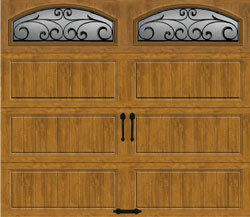 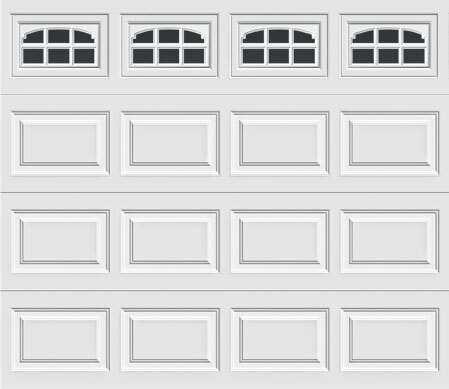 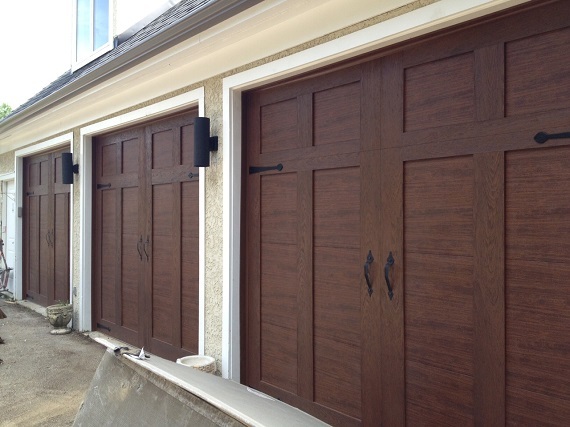 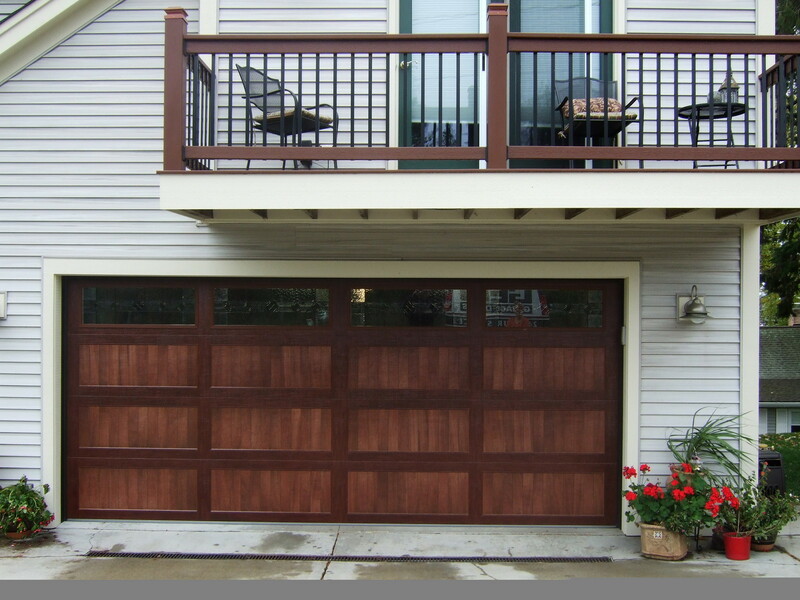 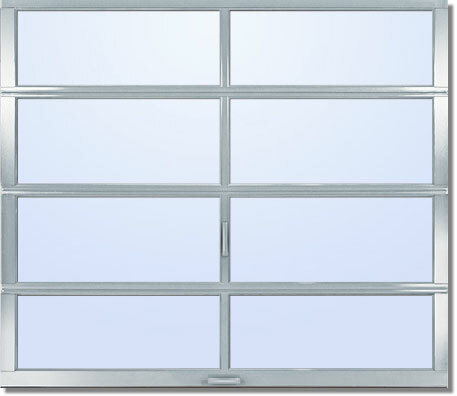 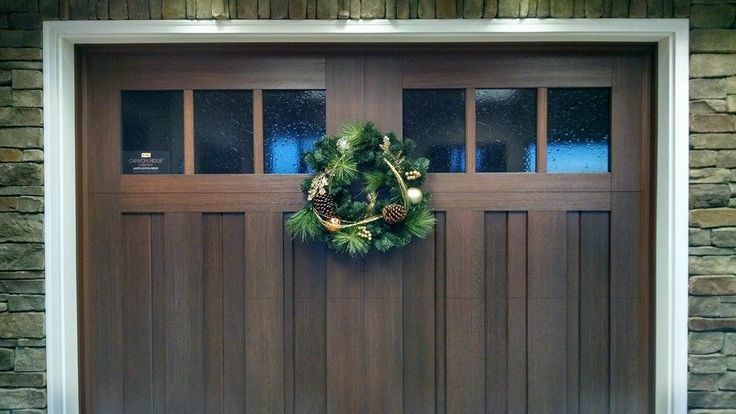 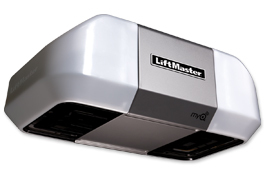 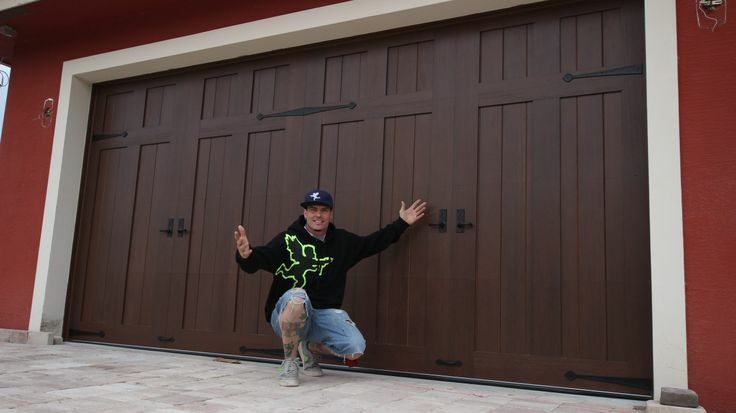 These are Clopay’s stamped-steel carriage house line of doors and are available in long and short panel designs. 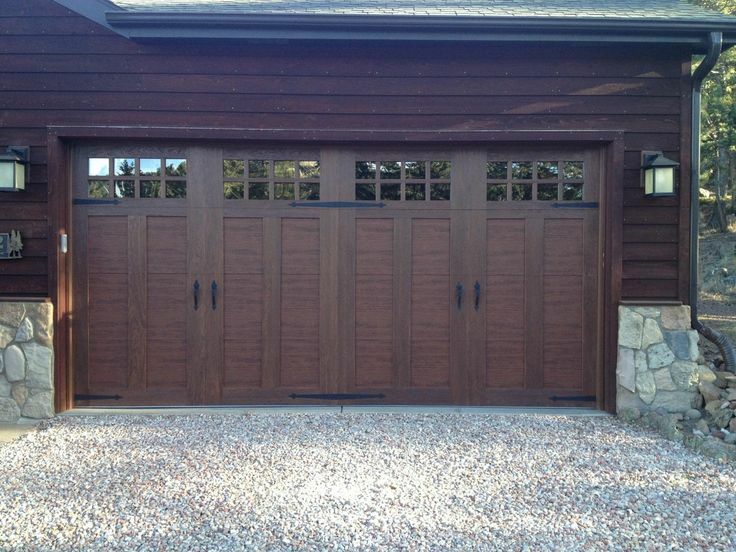 They look great in our humble opinion!